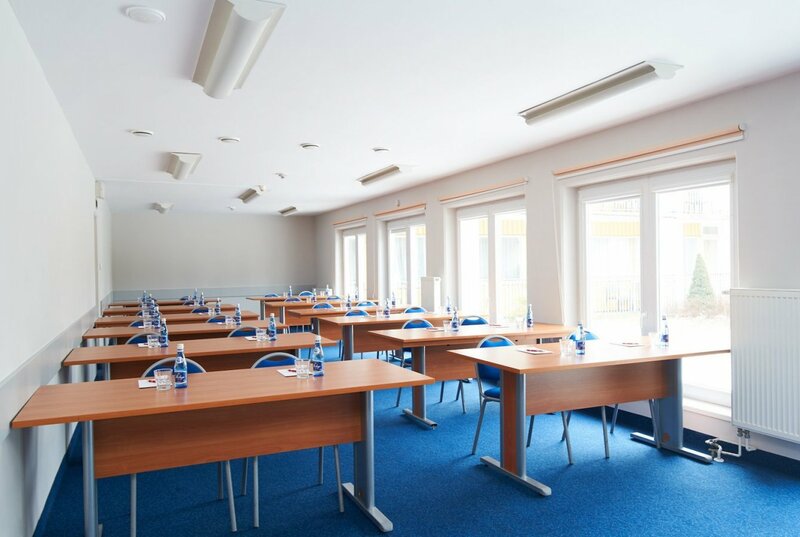 The large training room is for a maximum of 60 people. 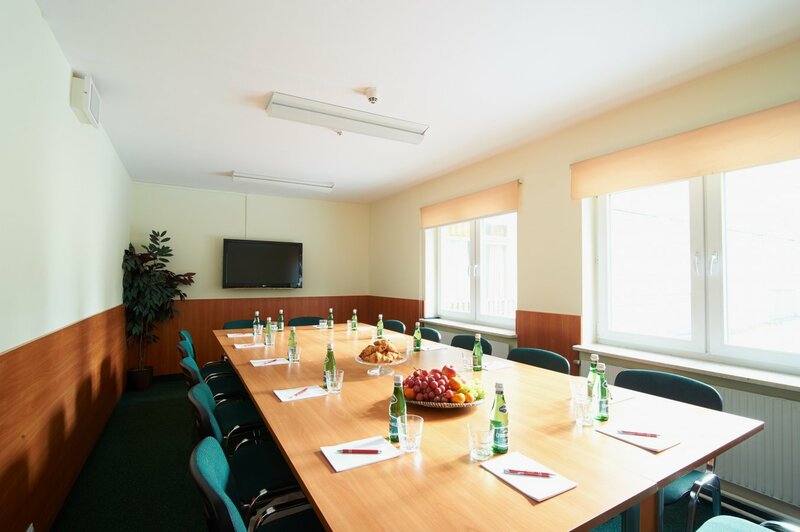 The small training room is for the maximum of 12 people. 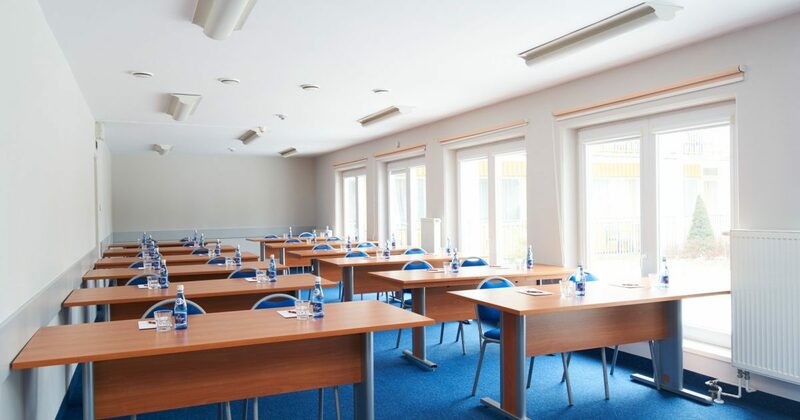 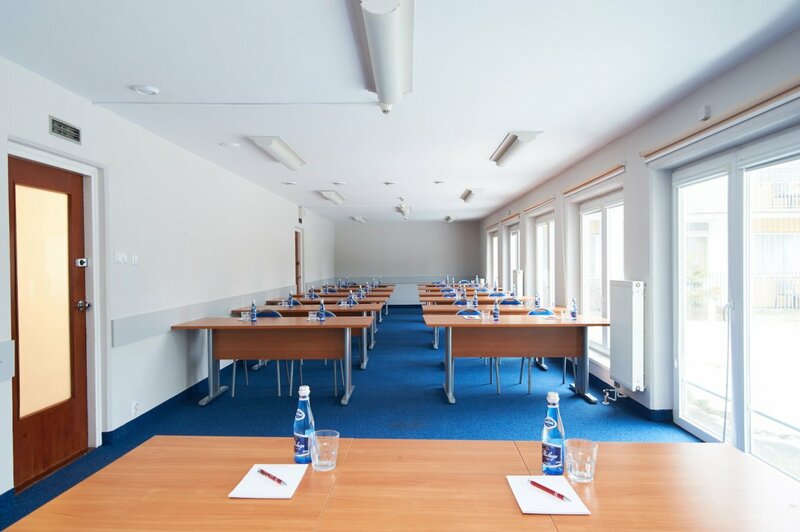 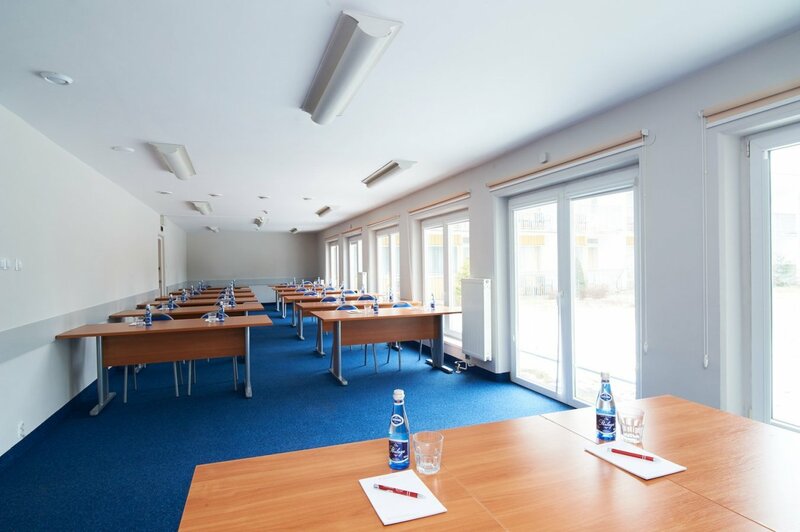 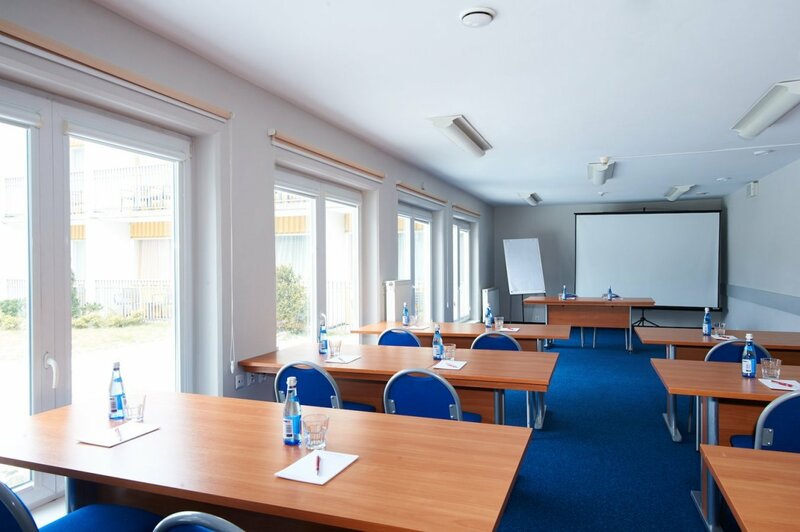 We provide two training rooms intended for meetings, symposia, training and conferences.